Five years after Tenet Healthcare Corp. bought four Chicago-area hospitals, the for-profit chain has reached a deal to shed its three remaining hospitals in the market. The Dallas-based hospital chain announced Wednesday it has signed a definitive agreement with national hospital operator Pipeline Health and Chicago-based healthcare investment firm TWG Partners to sell Louis A. Weiss Memorial Hospital, Westlake Hospital, West Suburban Medical Center and their affiliated operations, including an outpatient complex and 45 employed physicians. 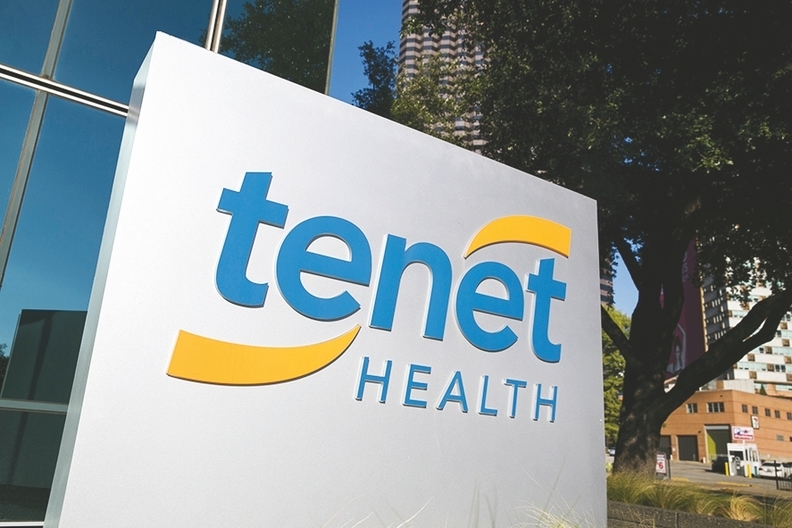 Tenet plans to focus its resources on its top markets. The parties expect the deal to close in the fourth quarter of 2018 pending regulatory approval and closing conditions. Tenet spokeswoman Lesley Bogdanow declined to provide further details about the deal, including financial terms. Once the deal is complete, Pipeline Health will manage the three hospitals. TWG Partners was formed in 2011 by Dr. Eric Whitaker with the mission of supporting healthcare companies that serve Medicaid, Medicare and dual-eligible populations. Whitaker, a friend of former President Barack Obama, previously served as the University of Chicago Medical Center's executive vice president and associate dean of the and as director of the Illinois Department of Public Health. In a statement, Tenet CEO Ron Rittenmeyer said Pipeline and TWG share his company's commitment to delivering high-quality patient care, providing excellent service to physicians and supporting caregivers and colleagues in doing what's best for the surrounding community. "We are pleased to have reached this agreement, and we are confident our hospitals have a bright future ahead," he said. Tenet acquired its Chicago area hospitals when it took over Vanguard Health System in October 2013 in a deal valued at $4.3 billion. Vanguard reported annual revenue of $6 billion before the deal. Tenet in March closed on the sale of MacNeal Hospital in suburban Chicago to Trinity Health's Loyola Medicine for about $270 million. The deal included Tenet-owned physician groups and an accountable care organization. Tenet is not exiting the Chicago market entirely; it still owns several outpatient surgery centers in the area under United Surgical Partners International, a company it owns a 95% stake in.